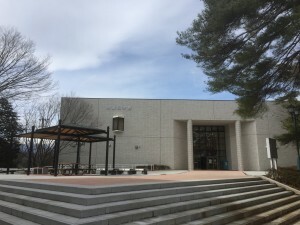 I was invited to speak to the Fukushima Libraries Association yesterday about extensive reading, creating ER sections for libraries, and working with teachers to promote ER. 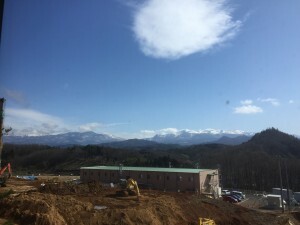 The Fukushima University campus is stunning. I would love to work there. 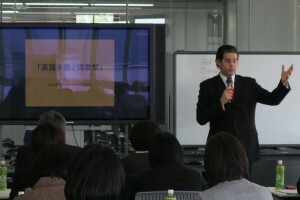 You can see my slides (in Japanese) here. I had a great time and met some fantastic librarians. Hopefully some of them will become interested in extensive reading! This I am curious about. What is ER? English…..something? I am in Fukushima City. Thank you in advance. Thanks for your comment! ER is Extensive Reading (tadoku in Japanese).